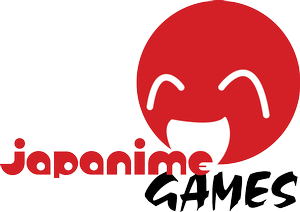 Japanime Games is dedicated to bringing you the finest games from Japan and beyond! It’s Japanime Games’ goal to import and translate the best games from Asia and bring them to a wider audience. Our games feature some of the finest art that can be found along with engaging gameplay and quality components.